The OutDry waterproof technology keeps feet dry and fresh without the boots becoming soaked and heavy. The Forma Air3 design allows maximum breathability while being 100% waterproof. 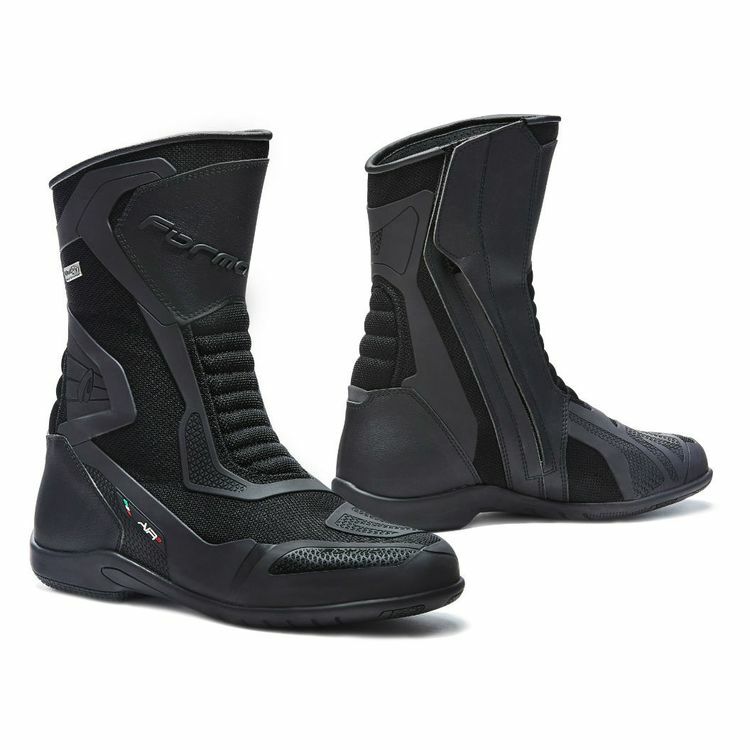 Premium construction and materials keeps the Forma Air 3 Boots lightweight and comfortable.